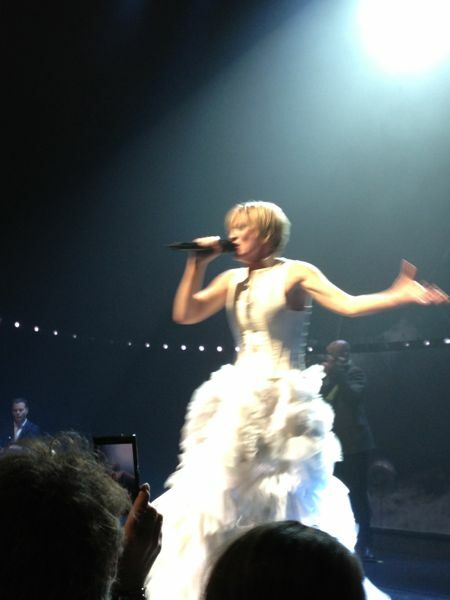 Patricia Kaas is one of my favourite singers and yes, she happens to be French and has an international following. 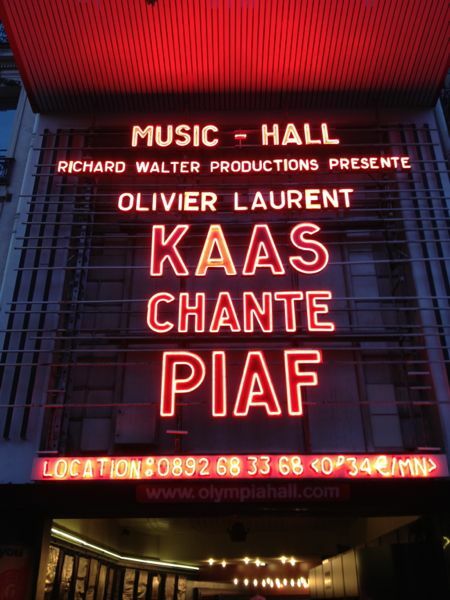 I had the opportunity to see her in concert three times with the latest concert in Paris in 2013 at the famous Olympia Concert Hall where Kaas sang songs (such as “La Vie en Rose”) made famous by another French legend, Edith Piaf. 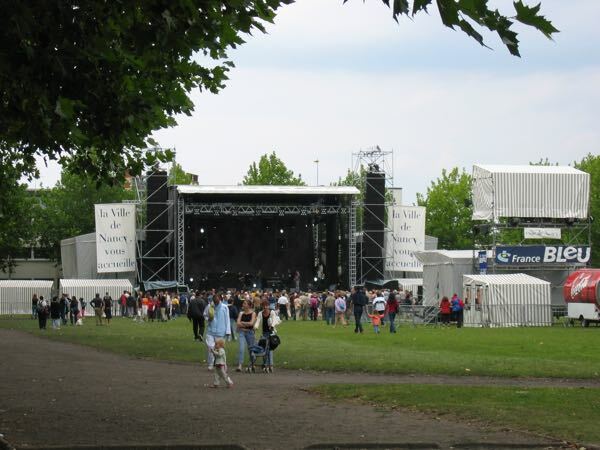 As in any country there are concerts going on all the time, but keep your eye out for Paris’ “Fete de la Musique” which takes place in June (usually June 21). Every neighbourhood has something going on with free performances in bars, on the streets and at music venues. During the summer there are many concerts (many free) held throughout France and I got to see Patricia Kaas again in Nancy, in the Alsace region of eastern France. My friend and I had to stake out our spot hours before the concert in the Parc de la Pepiniere; however, it was worth it.